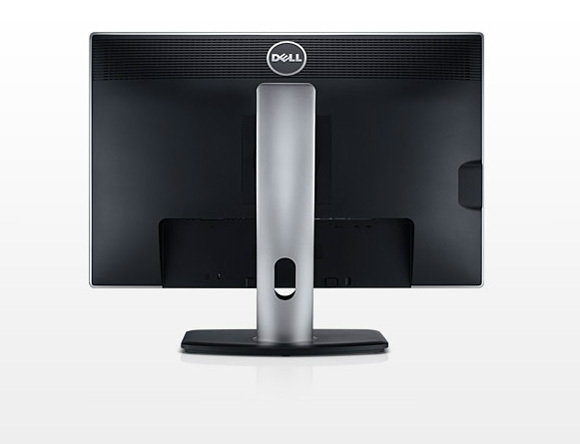 Dell is now offering a new monitor which is fitted with a good set of technologies at very affordable price. 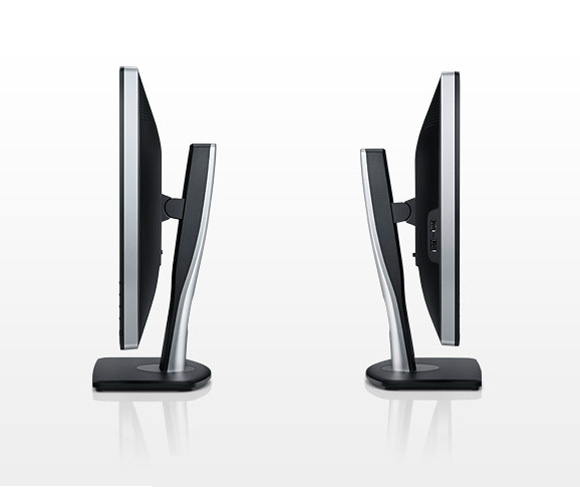 The new 24-inch UltraSharp U2412M Monitor has a LED backlighting in-plane switching (IPS) panel with a native resolution of 1920 x 1080 pixels and 178/178 degree viewing angles. 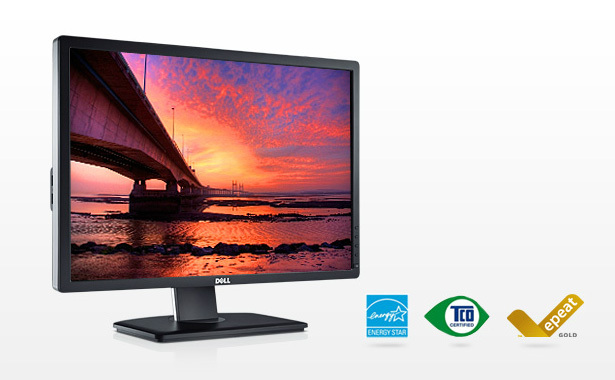 The monitor has brightness of 300 cd/m2, a 2 million:1 contrast ratio (dynamic), a 8ms response time and is capable to reproduces wide color gamut with 82% coverage. Its stand allowing for tilt, swivel, pivot and height adjustments, to match your most comfortable position in either, portrait or landscape mode. 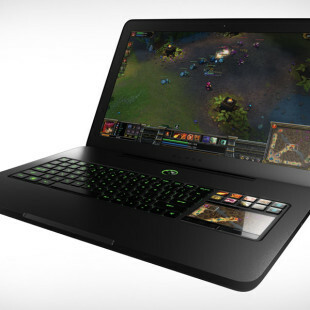 The monitor also allows to change Cyour energy usage settings, text brightness and color temperature with the touch of a button, and offers D-Sub, DVI and DisplayPort interfaces, plus four USB 2.0 ports to connect a keyboard, mouse and other peripherals. The UltraSharp U2412M is backed by a three-year warranty with 100% replacement if any bright pixel is found, and is now available for just $399.